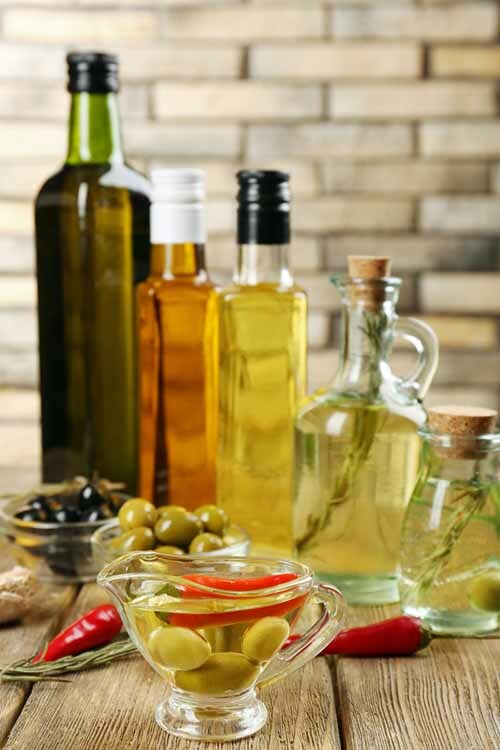 Cooking oils are a basic staple in our kitchens. We use them for searing, roasting, marinating, baking, deep frying, and seasoning, as well as making sauces, dips and dressings. Along with a high level of unsaturated fats, they contain additional substances that are important for our health. Our bodies don’t have the ability to produce two essential fatty acids, omega-6 (linoleic acid) and omega-3 (alpha-linolenic acid), so we need to rely on food sources in our diets to assure adequate intake. Vegetable oils can help us a lot here. This useful liquid can only be gained from specific plants that allow the extraction of fat. These may be referred to as oil plants. The quality of the raw products, like olives or seeds, is as important as the production. The process of making oil is what makes all the difference. 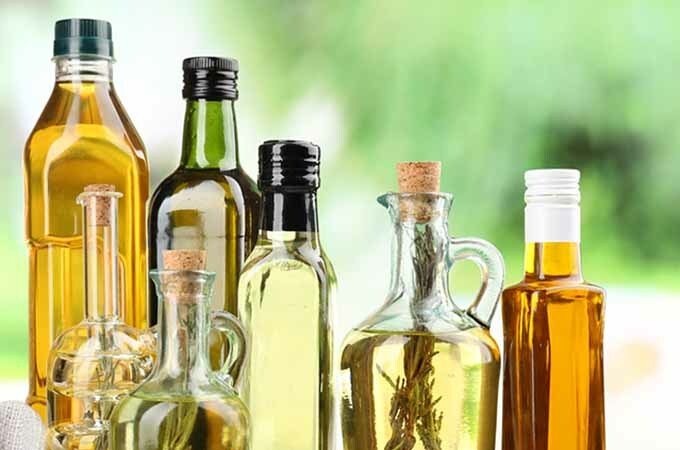 The exclusive method that is allowed for the manufacture of natural oils is pressing or centrifugal technology, while refined oils may use chemical extraction. 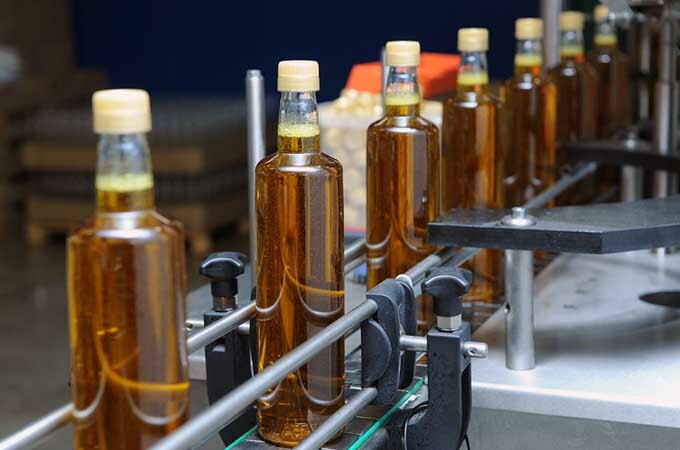 In contrast to unrefined oils, the production of which is aimed to be as unadulterated as possible, refined oils are run through an elaborate chain of production methods with lots of chemicals involved. What unites both processes is the step that involves pressing the seeds. This takes place in so-called oil mills, whose main equipment is the press. But before anything else can be done, the seeds are cleaned, skinned (if necessary), and crushed. Only then can the press extract the oil, separating the firm parts (called press residue) from the liquid. The following step involves filtering any sediment that remains from the oil. 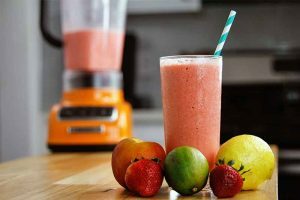 At this point, the product that has been extracted is what we refer to as the “natural” variety of this common kitchen product. It’s from here that the production of refined oils begins. Involves removal of lecithin, with the addition of phosphoric acid. A.k.a. neutralizing, to remove free fatty acids (FFAs). This involves chemically binding and filtering the remaining impurities out of the oil, using chemicals to control the color. Removal of unwanted aromatic substances that affect the oil’s flavor, via high-temperature steam. Removal of any remaining plant substances, to create characteristic flavors and colors. If you compare these processes, you can see that making refined varieties is much more complex. Though producers say they try to create their products with consumers in mind, the fact that lots of chemicals are involved can’t be denied. The majority of oil that’s produced is refined, to make cooking and storing easier and more user friendly. This type has a longer shelf life, and can be used for more purposes in the kitchen than natural oil. On the other hand, natural oils still have their unique features, and they haven’t been treated with chemicals at all. Therefore, they can sometimes be cloudier than refined types. Because they haven’t been bleached, they may still contain natural substances that make them appear less uniform in color. Well, it is a good idea to use different varieties of oil in your cooking, as a bit of a compromise. This way, you can benefit from the nutritional profiles and unique qualities of both oils. Choose unrefined sorts for dishes that won’t come into contact with high temperatures. Processed oils will be perfect for use then, as they won’t start to smoke or smell. Of course, the quality of cooking oil is an important aspect to consider when you’re determining which one to buy. The fatty acid composition is also a deciding factor, when it comes to the oil’s health benefits and its heat stability. So, what makes one variety better equipped to stand up to the heat than another? Besides the refining process, it depends on the amount of fatty acids with a double bond that are found within the product. The higher the amount of polyunsaturated fats within oil, the more heat sensitive it is. This applies especially to walnut, linseed, and pumpkin seed oils, which shouldn’t be heated up at all. …polyunsaturated fats have decomposed, vitamins are destroyed, and – most importantly – harmful substances can emerge. This is reason enough to use the correct oil for the task at hand. In contrast, the more saturated and monounsaturated fatty acids found, the higher the suitable heating temperatures. This is one area where refined oils outperform natural products – in their ability to be heated up thoroughly. Refined versions are much more stable at high temps, as a result of their chemical treatment. High temperatures, like those required for deep frying onion rings or searing meat, are the key weak point for unrefined types. Once they have been heated up too high, they can start to smoke and develop an unpleasant smell. At this point the polyunsaturated fats have decomposed, vitamins are destroyed, and – most importantly – harmful substances can emerge. This is reason enough to use the correct oil for the task at hand. Read on to learn more about the most popular vegetable-based varieties, how they taste, how to use them, and how to store them. Like many other products, keep this one away from direct light, and store it in a relatively cool place. This doesn’t have to be the fridge, but many refined oils are now “winterized” during processing, so they will not harden in the refrigerator. However, there is no explicit need to keep them there. Once opened, oil tends to become rancid quickly. If you’re using it daily, there’s nothing to keep you from purchasing a nice stock of olive oil. But if you like to use a variety of different types and use them only once in a while, try to buy small containers instead. Another tip is to keep an eye out for green or brown colored bottles. 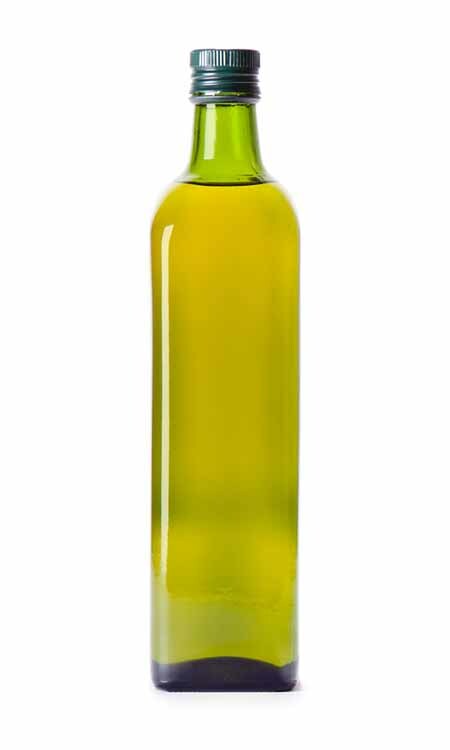 These are preferable over transparent versions, because the shading provided by the darker hue will cause daylight and sunlight to have less of an impact on the contents of the bottle, resulting in a longer shelf life. 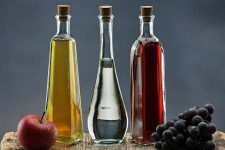 Now, let’s take a closer look at the many different varieties of fruit- and seed-based oils available in the market today. The following characteristics refer mainly to unrefined versions of each specific type. Refined varieties have often been stripped of their unique flavors and colors, so the differences between them are less significant. And the highly processed types can all be used for high-temperature cooking, too. 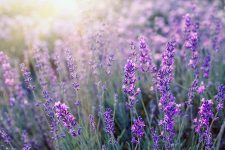 This guide will also show you what to expect when buying natural products, and how to get the most benefit out of them. 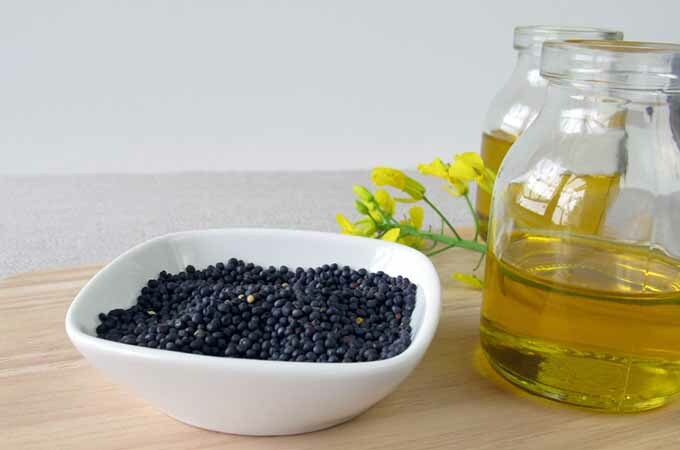 Rapeseed oil is a kitchen basic, made of crushed seeds of the plant. You might not see rapeseed on the shelf, but you probably will find canola or even vegetable types – and the truth is, they’re the same thing. In the case of vegetable, it may contain a blend of rapeseed, soy, and other oils. Although it is not suited for searing or roasting, it still offers lots of benefits. It has a light yellow color with a subtle, neutral taste, and the unrefined variety offers a hint of nuttiness. It also stands out due to its high vitamin E content, with approximately 50 percent polyunsaturated fatty acids. This is a perfect choice for sauteing, or making salad dressing. When you decide to add a drizzle to your vegetable side dish, you can rest assured that you will have a healthy fat balance. Olive oil is one of the most popular varieties. 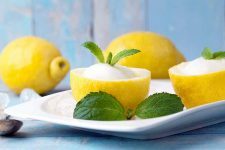 People appreciate the different flavor nuances it offers, as well as the potential health benefits of this Mediterranean specialty. 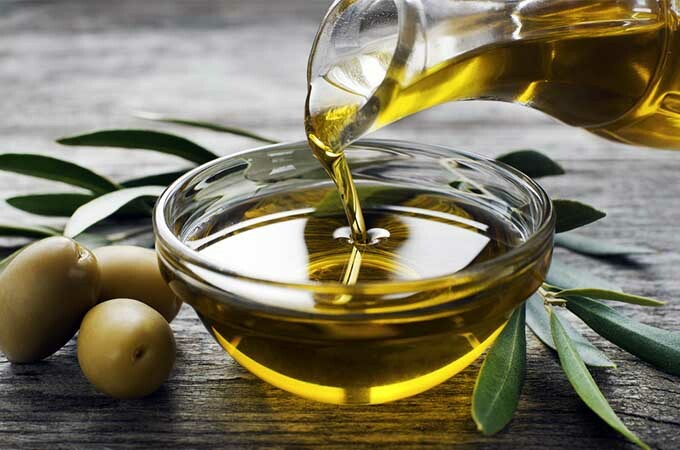 To find out about all of its characteristics and particular types, take a look at Foodal’s article on various quality grades and culinary uses of olive oil. This one is made of crushed soybeans. Did you know that this is the world’s most important oil plant? It accounts for more than 50 percent of global oil production. It has a high protein level, with a mild flavor and a pleasant smell. Therefore, it is often found in margarine. Plus, it contains lots of unsaturated fats with those important omega-3s, too. If you‘re looking for a subtle option without the strong nutty taste that other varieties offer, this should be your choice. If you’re into nuts, this one should become part of your cooking routine. It is made by rubbing the walnuts and then pressing them. 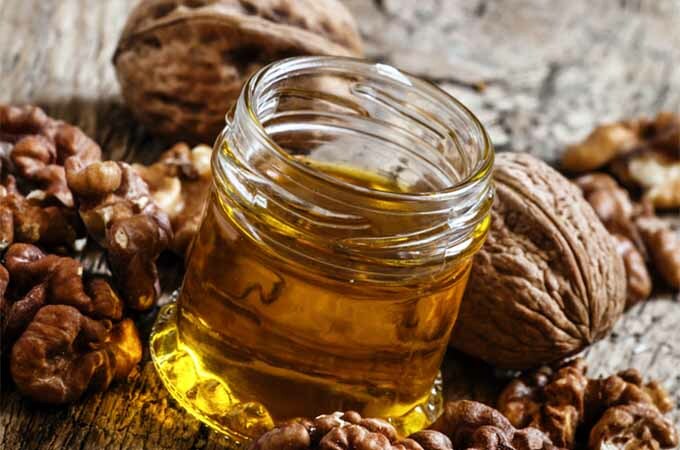 Two to three kilograms (about 4 1/2-6 1/2 pounds) of nuts are needed to produce one liter (or about a quart) of oil. This makes it an expensive delicacy. It can have different flavor nuances, depending on the production procedure. If the nuts have been roasted before pressing, it will have an even more intense and rich aroma, plus a darker color. It pairs perfectly with green salads, root veggies, desserts, and nut cakes. Jazz up a scoop of vanilla ice cream with a few drops of unrefined walnut oil on top. What else is there to consider? 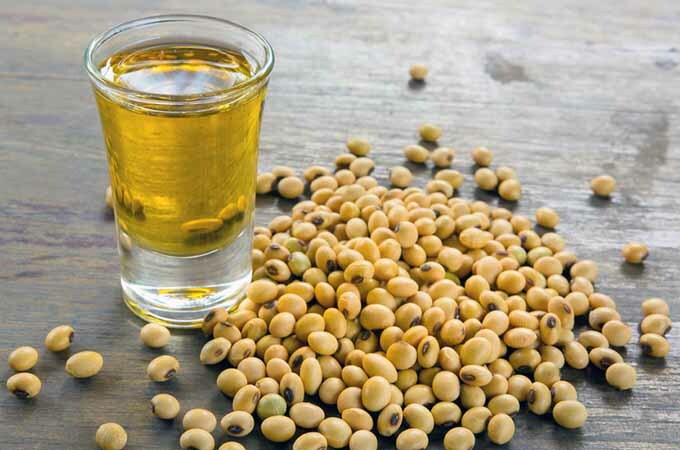 It is very rich in polyunsaturated fats, and therefore one of the most sensitive oils you can find – so store it in the refrigerator, and consume it quickly. 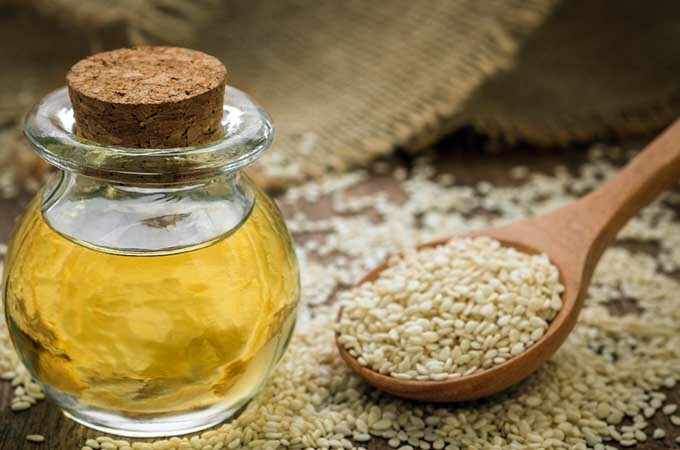 The sesame plant is said to be one of the oldest oil plants worldwide. Though it’s not on the U.S. list of common allergens,this is a particularly prevalent allergen elsewhere in the world. Different varieties are available. If you prefer something with a more intense sesame flavor for seasoning, find one that’s made from seeds that were roasted before they were pressed. The brighter variety, made of seeds that were not roasted, doesn’t have that strong, nutty aroma. Depending on what you are cooking, this may be the best choice. The spectrum of fatty acids found in this type is excellent. 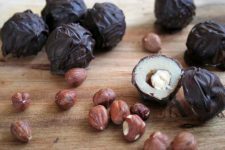 With about 40 percent monounsaturated and 50 percent polyunsaturated fats, it is not only beneficial to your health, but also easier to store than other sorts. 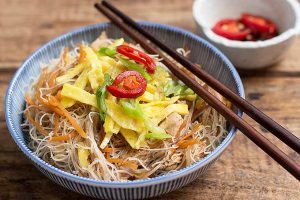 This oil is an expert ingredient when it comes to Asian cuisine. Use it for cooking and seasoning vegetable, meat, fish, and rice dishes. Homemade soups and stir fries with a few drops of oil on top will gain that special something. Together with honey, berries, and yogurt, you can infuse your desserts with a wonderful twist of sesame flavor, too. This special kind of oil is not made from the common squashes you might usually grow in your garden, or use in recipes. The plant this product is derived from is actually what’s known as the oil squash. It is a specific sort, without the regular pulp and with almost skinless seeds, which are perfectly suited for pressing. The roasting process prior to that step helps to bring out an aromatic flavor. 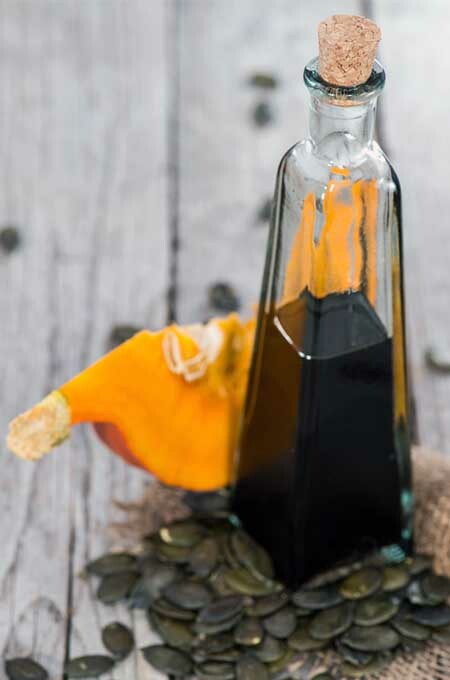 Making this variety is not a piece of cake – about 25 squash are required to produce just a quart of oil. But what does Austria have to do with it? Well, this country is one of few places where this special squash is cultivated. Styria is a distinct region in Austria with a long tradition of growing these unique plants. So, if you find a bottle that says “Original Styrian pumpkin seed oil,” you can be sure that it’s the real thing, produced in this area. There is another element that makes this oil so special: When it’s made from roasted seeds, it will be thick, with a dark green color. Plus, this version is highly aromatic. It should not be heated up,as it contains about 50 percent of those sensitive polyunsaturated fats. Instead, add it to dishes right before serving. One of my favorite ways to use it is by topping a bowl of pumpkin soup with a few drops. Pair it with raw foods or vegetables, cream cheese, or salads for an amazing new flavor experience. You might know this particular oil from cosmetics or hair care products. It has become known as an all-purpose weapon to combat dry skin and brittle hair. But have you ever thought about adding argan oil to your food? It is gained from the fruits (or rather, the kernels within the fruits) of the argan tree, which grows mainly in Morocco. The extraction of argan oil is elaborate. The kernels, which are approximately the size of sunflower seeds, are roasted and ground by hand in stone mills. 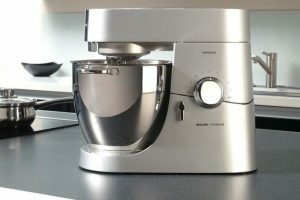 Water is added to the mixture, which is then kneaded to make a paste, until the oil leaks out. Like walnut or pumpkin seed varieties, it is very sensitive to heat. But if you like the idea of using one sort for different purposes, like seasoning and skin care, this one is a good choice. Just be sure to purchase oil that is labeled for culinary use – cosmetic varieties should not be eaten. It has a fine flavor, with a subtle smoky note. Use arga oil in Asian or Middle Eastern dishes, and add it to salads, sauces, or different kinds of meat. This one is extracted from the seeds of the sunflower. 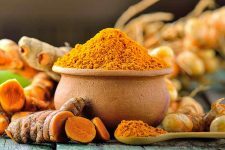 It has a mild flavor, and a wonderful yellow color. You will sometimes find it as an ingredient in margarine, thanks to its positive impact on our health. 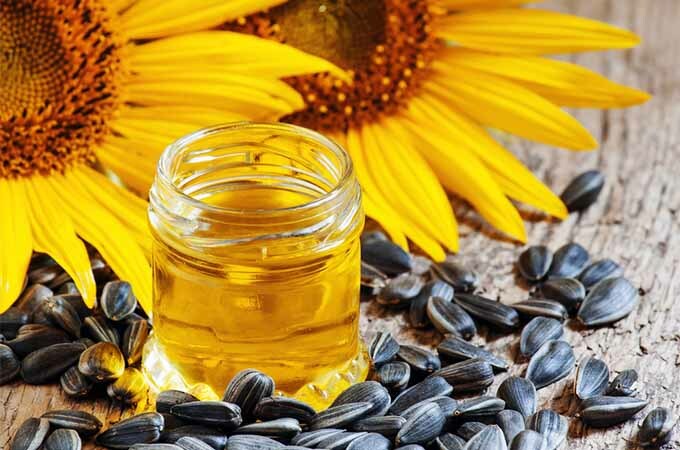 While the refined version is a good choice for high-temperature cooking, natural sunflower oil should only be used for low-temperature frying or sauteing. You can make a wonderful homemade mayonnaise or aioli with this fabulous variety. 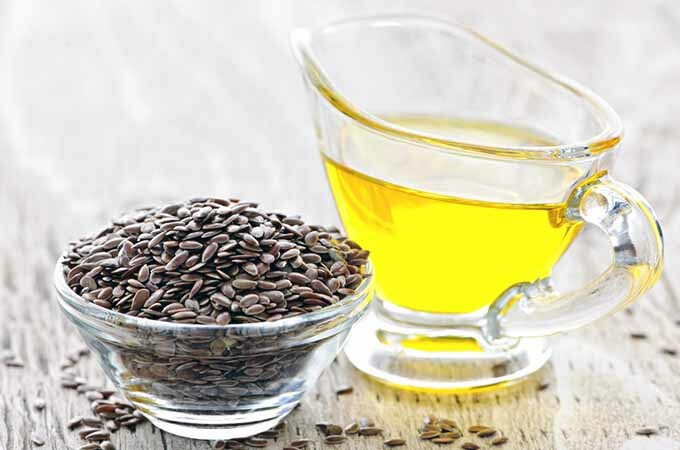 The oil that is derived from the seeds of the flax plant has a deep yellow color and a rich, nutty, and slightly bitter flavor. It blends well with dishes that have either a fruity or a mild touch. 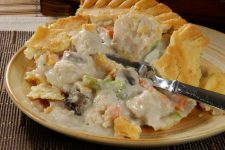 Potatoes, veggies like carrots or tomatoes, fruit, and green salads are some ingredients that this variety works really well with. Add it to warm or hot meals right before serving. Plus, it will boost your omega-3 intake, as it contains more than 65 percent of those important fatty acids. But keep in mind: this one should be consumed quickly, because it has the most limited shelf life of all varieties. After a few weeks, it will become rancid and inedible. In contrast to all the other cooking oils that are discussed here, this one has a unique feature: it is not a liquid at room temperature. This is due to its high saturated fat content. Of course, that’s assuming the temperature of your kitchen is not particularly warm. 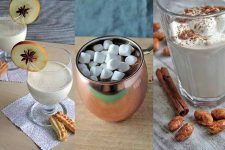 As it has a low melting point (approximately 77-86°F), it is often sold as a liquid in its tropical countries of origin, and may be liquid on the shelf in the summertime (or if you live in a warmer locale). The process of extracting this product starts with crushing the pulp of the fruit, then pressing and filtering it. Although it mainly consists of saturated fats (approximately 85 percent), it is not considered to be unhealthy by many nutrition experts. 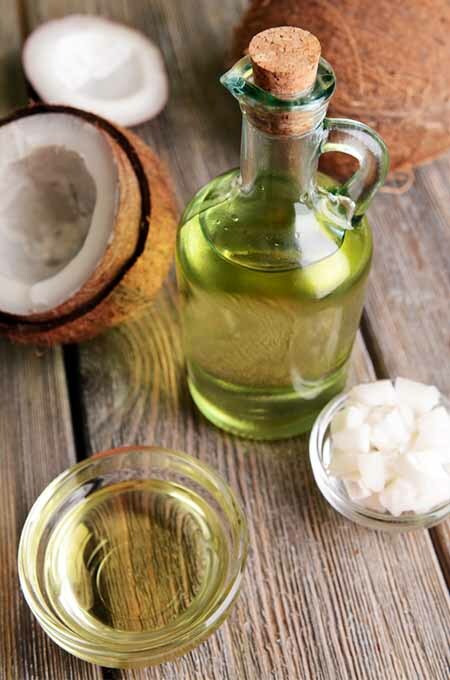 The big difference between this and other cooking fats is that coconut oil has little in common with the usual source of saturated fats, which are derived from animals. Vegetable-based types offer a different spectrum of fatty acids. 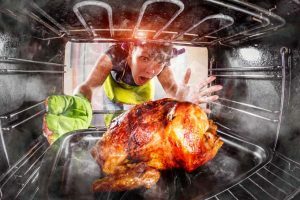 A great plus in comparison to other types is the fact that it is perfect for baking, stovetop cooking, roasting, and even deep frying, because it can withstand temperatures up to 390°F. Use it instead of butter when you are cooking your next batch of pancakes! 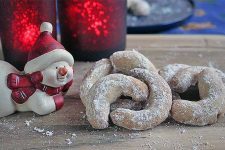 It is also a good choice for jazzing up chocolate coatings for cakes or baked goodies, or for when you’re preparing fillings for chocolates or other candies. Its mildly sweet flavor is great in sweet applications, and savory ones too. Made of skinned peanuts with different nuances, depending on the country of origin (U.S. or Asian countries). High amount of vitamin E and unsaturated fats. Golden yellow, with a mild and light aroma. Perfect for daily use, and in dressings or marinades. Not suitable for high heat cooking. Pale to golden yellow with a neutral, mild flavor. Mainly for use in cold recipes, but it can be used for baking or desserts, too. Pressed from dried grape seeds. Fruity aroma with a mild tart note. Made from the flesh of the palm fruit. Orange in color, with a slightly nutty aroma. Controversial due to deforestation of the rain forests, high saturated fat content, and because of the strong demand for palm oil for use in foods, as well as by the cosmetic industry. Color can vary from light to dark green. Healthy, with up to 85 percent unsaturated fats, plus vitamins A and E.
Ideal for skin care, too. Rich in vitamins and healthy omega-9 fatty acids (a.k.a. oleic acid). Great for use in salads, or dishes that go well with nuts (compare to walnut oil). As you can see, there are many different types of oil for culinary use. 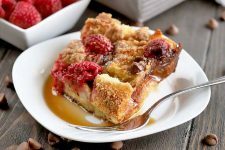 While the natural varieties provide distinct flavors and work best in cold applications, you can choose refined oils for high heat cooking, like deep frying or searing, or even baking. Run out of your favorite oil in the midst of a baking spree? 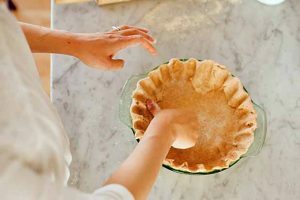 Learn some smart oil substitutions for baking here so you can get on with your heyday. My advice? Try a few different natural varieties to find out which ones you prefer in your cooking. Vegetable oils can definitely help you to create full-bodied meals with lots of flavor nuances. Do you already have a favorite? Tell me about your experience with natural and refined cooking oils, and how you work with them. Share your thoughts and opinions below. Argan oil is actually an oil I am very familiar with. I use it as a moisturizer for our hair, skin and nails. I have a huge expensive bottle of the oil at home and love the benefits it gives. Never ever would I have thought to use this in my food…at all. I must say that this is such an informative post and thanks for separating the oils and putting them into categories so we can further understand the properties of each. I cook with olive oil everyday..and fry with peanut oil by the way. 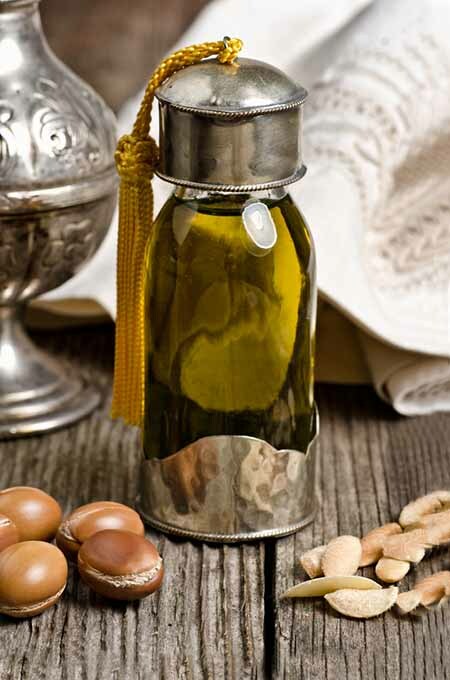 You’re right, argan oil has become very common for body care, probably more popular than for cooking, just like you say. I think this development is interesting. Happy you liked the article! Peanut oil is a great choice, I wonder why it isn’t more popular where I come from, but I always like to buy some when I can find it. Olive oil is something that I like to use the best – since my origins are from the Mediterranean area. It is good for almost anything from cooking to skincare. I’ve come to the conclusion that olive oil is not just something that benefits your healthy eating habits but it also can help with dry hair. I usually like to have more than just a one bottle of olive oil in my cabinet, just in case I run out of it! 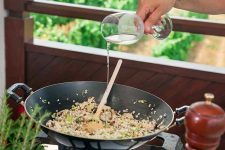 I really enjoyed this article thought – it gave me some new tips for eating and taking out the bad oils out of my nutrition. Thanks! I agree with you, olive oil is definitely an all-rounder, for everything from cooking and eating to health and body. I like to stock it, too, beacuse it’s something I just use daily. I never realized how nuanced different oils can be until a specialty shop opened in my town that actually held tastings over the holidays season. I still mostly use regular EVOO from the grocery store for my day to day cooking, but you really do notice a difference in taste with the natural varieties, and there are some amazing flavors out there! That is one great thing – an oil tasting is a fantastic opportunity to try out different sorts. There once was a store that exclusively sold oil and vinegar varieites where I live, but unfortunately it closed down. Still, you’re right that one can indeed taste the differences when you give it a chance. Great tip with the sesame oil, it makes a great addition to Asian-influences marinades! First of all, great article! I never realized how many different kinds of oils there are. I only recently found out about avocado and flaxseed. However I have been using coconut and peanut oil all my life. I do however wonder about the ghee in relation to all these. Ghee I think is clarified butter right? Would it be safer to stick to using sunflower or canola? An Indian friend of mine swears by ghee. She uses nothing else but that. Also, I do notice that there is stir fry oil available in the stores. Having never used them, are they just a simple sesame oil with garlic and ginger flavor? also what is rice bran oil and is it good for you? Thank you! There are so many varieties available that it has become difficult to keep an overview. 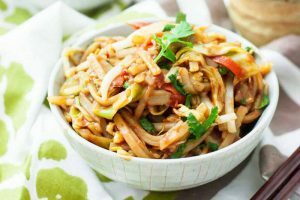 I can just tell you, that – where I come from – stir fry oil is a blend of vegetable oils – especially mixed together to provide an oil that can handle high temperatures due to fat structure and treatment. 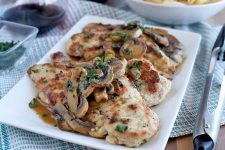 Sometimes, they can be flavored with garlic or herbs. Did you have a look at what the bottle says, if it’s a blend or simply sesame oil? Rice bran oil is gained by extraction of the bran where most of the nutrients are. It comes with high vitamin E and a perfect balance of different fatty acids that make it a healthy option, too, with a high smoke point. It’s great for salads or risotto dishes, the refined version is perfect for deep-frying, too! So you can definitely have a try at it! I feel like olive oil is the most common because it is what people are used to and what is in most recipes (or assumed to be in the oil in which the recipe calls for). About 5 years ago, I was introduced to grapeseed oil. It has a higher flashing point than olive oil and is better for you. I buy it from a direct sales company and they come in different infused flavors. 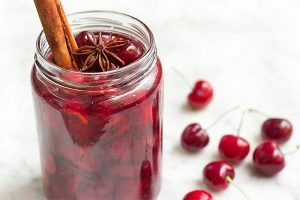 Now, after reading this article, I have some more oils to try! Thank you for all the great information. I hope you enjoy some of the other varieties, too! I love coconut oil for the hair and skin. I just don’t like to eat it. I have tried coconut and lime fish in the store as a sample one time while shopping. I just can’t take the taste of that oil. We usually buy canola for frying foods as well. Sometimes we buy olive oil when we are making lots of salads. Really? Well, using it for hair and skin still is a great purpose, isn’t it 😉 It’s good that there are many varieties to choose from, there’s something for everyone’s taste. Canola is a good choice and works for lots of dishes. And yeah, olive oil provides a great nuance for salads – healthy and tasty! Olive would have to be my go to oil from this list. I’ve used a few of the others like: peanut, corn and sunflower for cooking, and they are nice too, but I always seem to use olive more often. Argan and coconut are two oils that I’ve been meaning to try for culinary usage, but I always end up using them for hair and skin care. The pumpkin seed product looks real interesting, and seems like it might be a bit pricey, but I’m really drawn to the unique look. I’m also drawn to the walnut oil. 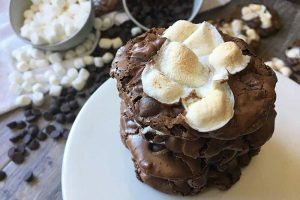 When I saw the name on the list, the first thing I thought about was, this would be great with ice cream….and apparently you think so too! 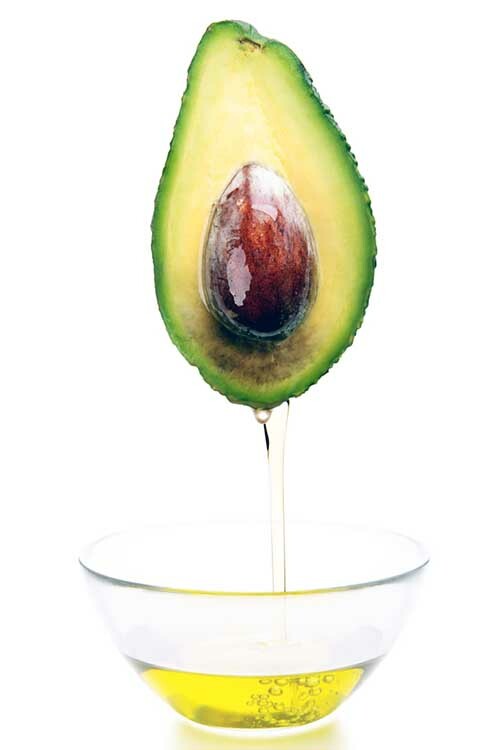 I am a big fan of avocado oil. I have attempted to switch out a lot of other kinds I tend to use with it because I like the specific health benefits I get. Olive is still the go-to in our house for most everything, it just seems like everything we cook includes a bit. We also use coconut, for health reasons but also because I think it is neat how it changes from a solid at room temperature to liquid just like lard (but it is much more healthy). Avocado oil is great, I agree I enjoy eating the fruits, so the oil is a great alternative to benefit from their ingredients. I think the coconut variety is really special, the changing of consistency is indeed something interesting. I also like it, because it can be stored easily and has some great advantages, too. I do get confused by oils at times, especially when the prices vary for what seems the same. I tend to stick to what I know, but I have been using sesame as a dressing and to be tossed with noodles instead of soy sauce. I am careful with heating oils because I know not all of them should be used at high heat, but are okay for a couple of minutes of tossing. I also think that the large quantity of products we are confroted with, seems overwhelming sometimes. If you don’t have the time to read all the labels or don’t know about specific brands or quality levels, it is difficult to know where the differences of price come from. It can be confusing, indeed. I love to see olive oil bottles in a kitchen. I have several, including one I bought in Sorrento almost 10 years ago now. I refuse to throw the bottle out, and just replenish the oil (and the chillies) when the bottle is empty. I also use a lot of rapeseed oil; it’s a great kitchen staple and less expensive than some olive oils. That is indeed a perfect method to keep wonderful bottles “alive”. I also have one very decorative bottle that is just too beautiful to throw it away. When I stopped refilling it, and finally got a new one, I cleaned it and started using it for flowers 😉 It makes a nice vase. I usually use coconut oil for frying stuff and it has quite an interesting smell a little bit salty – fishy one. I don’t know why this occurring, but I already cleaned everything to see what’s the matter, and in the end it must be the coconut oil. Anyone smelled it before? Coconut oil is definitely a great choice for frying, but I haven’t come across that distinct smell you mention. At least, it hasn’t attracted my attention by now. I will see if I can notice a smell like that the next time I’m using it. Anyway, was it a special brand you used when you discovered it? And did it look okay? Does it smell regularly, or was it more of a “one time” thing? I use olive as my go to option and it’s a great all rounder. For a bit of variety I use flax seed oil on salads as it is high in omega 3’s. Sesame is another great option for stir fries while almond oil is a great option for sweeter dishes. For me though the king of the bunch is coconut, great tasting with a whole host of beneficial properties. It’s expensive due to the cost of importing it but remains my personal favourite. That is a wonderful mix you’re using. I agree with you on all of the aspects. I think using a variety like this makes cooking even more diverse and interesting. I love to explore all the different flavors and usages (cold/hot, sweet/savory). Also, it’s a great thing from health perspective. This post opened up a whole new world for me! I’ve been using only olive and sunflower oil, the former for sauteing, seasoning and dressing and the latter for deep frying. I had no idea there was so much variety and I’m intrigued by most of them. Thank you for the useful tips, I’ve always though the color of the bottles was only an aesthetic choice but now I know better and I’ll make sure to pick dark colored bottles. It’s great that you’ve discovered some more varieties due to this post. Now you can browse the oil-shelf in the grocery store next time and try to find interesting products ???? I’m sure you’ll discover one or two new favorites, have fun and enjoy the diversity! Thank you for this wonderfully written article!! 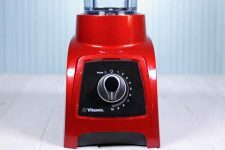 It is the best one I have found with explanation on fats/oils and how to cook with them.